Transparency PETG products, high gloss, is a new transparent plastic; moreover excellent impact strength, heat resistance, good sealing, bending not white, scratch-resistant, anti-aging, anti-static, excellent chemical resistance, low extractables, hydrolysis resistance, good liquidity, strong coloring, easy molding, and good health (in line with FDA), PETG have not modified type and with a variety of additives, including mold release agents, and impact modifier masterbatch, according to the special requirements of different applications, with different modified formula can be applied to a variety of plastic products, is a new generation of environmentally friendly plastic. Excellent performance PETG sheet molding, any shape can be designed according to the designer's intentions; the use of its excellent properties fully meet the requirements of the common manufacture and customers; while it itself has UV resistance, and therefore can be widely used indoor and outdoor signage, point of sale display, store shelves, outdoor equipment, kiosks, industrial machinery fields with fenders, game panel, vending machine panels. Up to 90% transparency, good texture, suitable for applications requiring high transparency products. PETG sheet impact strength is 15-20 times that of ordinary acrylic plate, impact modified acrylic tenacity than 5-10 times, greatly reducing the risk of the acrylic plate is easily broken. PETG sheet has sufficient capacity in the processing, transportation and use of the process, help to prevent rupture. PETG sheet provides excellent weather resistance. It can maintain the resilience and prevent yellowing. It contains an ultraviolet absorber, it can be co-extruded into a protective layer to protect the plate against the harmful effects of ultraviolet rays. Without preheating can be molded to reduce energy and equipment costs, faster cycle times, improve product productivity, forming speed nearly twice that of other outdoor signage materials. High precision molding shrinkage rate of about 0.5%; deep formability good, not broken and uniform thickness. Compared with the PC board or acrylic, the molding cycle is short, low temperature, a higher yield. PETG sheet can be sawing, cutting, drilling, punching, shearing, riveting, milling and cold-formed warrant broken. Slight scratches the surface of the hot air gun can be used to eliminate. Solvent bonding is also normal operation. It is more than common acrylic, acrylic impact modifier or PC board easier to process, and can be flocking, electroplating, electrostatic and other processing. PETG sheet can withstand a variety of chemical and conventional detergents. Good fire resistance, not combustion, low smoke emission, no harmful substances after combustion. It is cheaper than the PC board, durable than acrylic. 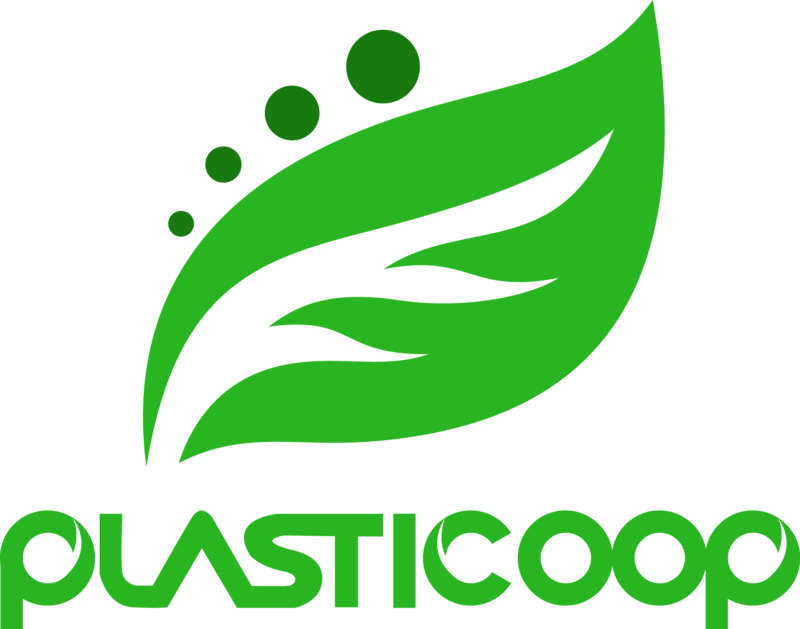 PETG is mainly reflected in compatibility when blended with other polymers compatible situation. Good compatibility, it undoubtedly broaden the application of a field. 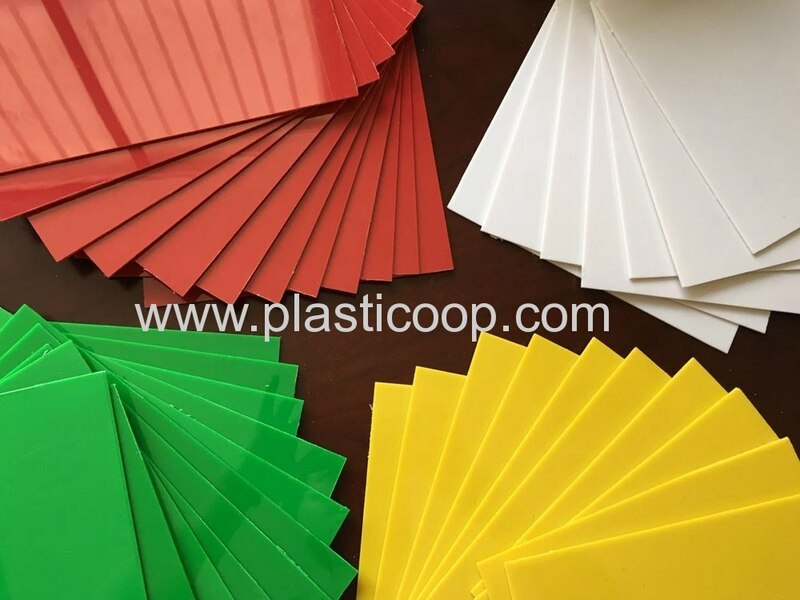 Polycarbonate (PC) is a gloss, good flexibility and heat resistance are engineering plastics, but the disadvantage chemical resistance, stress crack resistance and processability are poor ability of. If PETG and PC compatibility is very good, then it can solve the above problems. 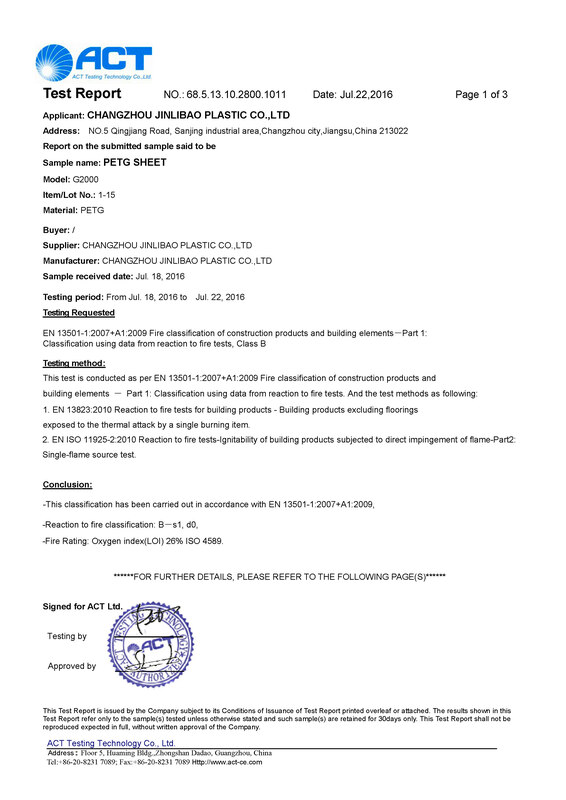 At present, there are blends of PETG: PC / PETG, PET / PETG, PBT / PETG and LCP / PETG. From the experimental results: PC / PETG, PBT / PETG, PET / PETG on the morphology and mechanical properties have shown good compatibility; at higher PETG content reflects a better mutual compatibility; the LCP / PETG showed a poor compatibility, LCP acts as a nucleating agent in the blend, resulting in crystallization of PETG. Previous: NPE -WE'VE GOT IT COVERED Next: 2012-we still do well.